Kairos Augur This song is so beautifully done and true to the original with Malukah's personal sound. I won't lie, this song always makes me tear up. 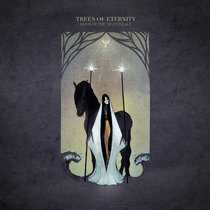 Vuk Menelmacar A breathtaking cover of one of the most beautiful songs by Trees of Eternity. 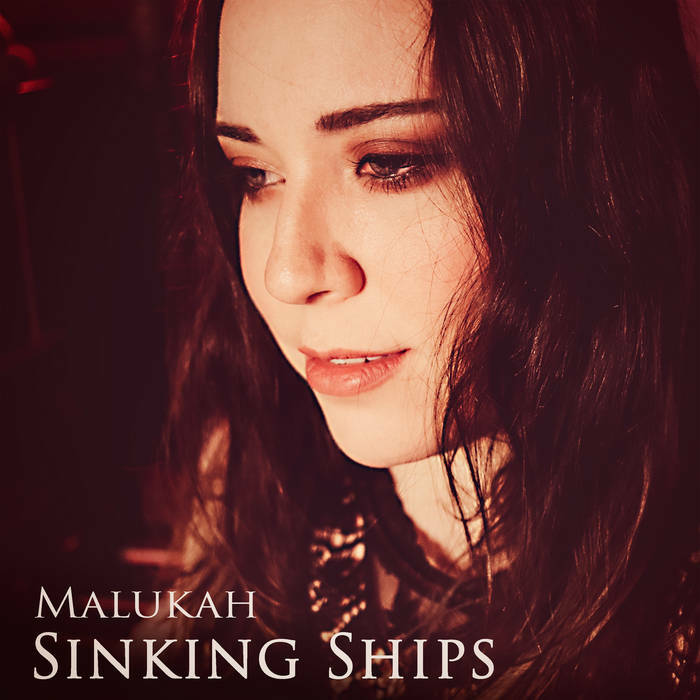 Even if we won't sadly hear Aleah Stanbridge's voice anymore, Malukah takes it far beyond and does the best rendition of the song to date with her unique style. As always, Malukah never fails to amaze me! ravenigma Just.... wow. This tears me up. 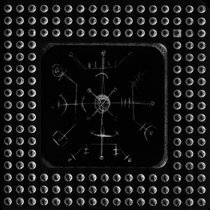 This cover was licensed via Loudr.